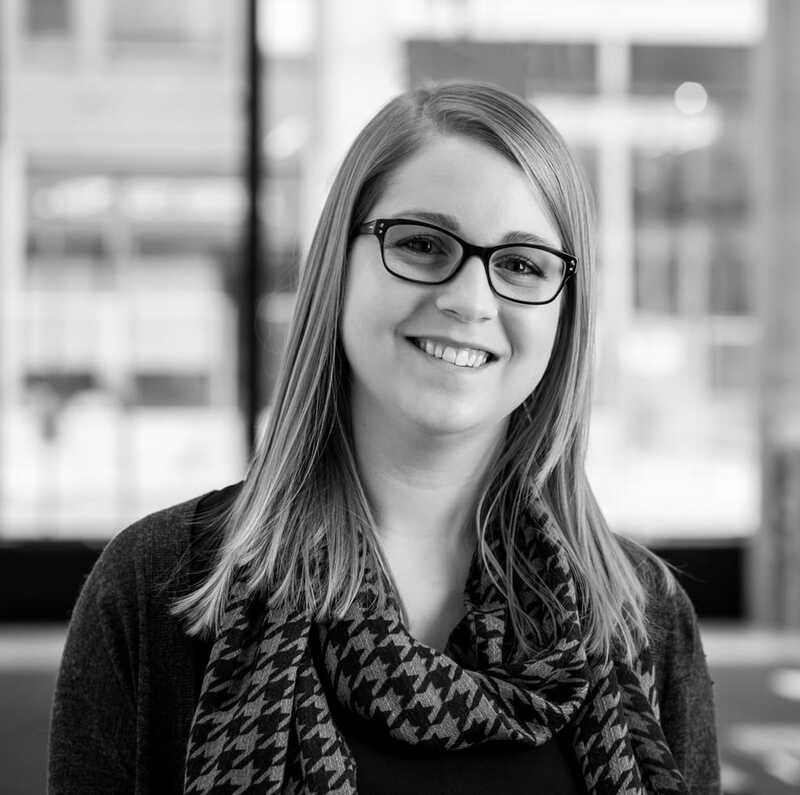 Kayla is an intern architect at BNIM in Des Moines, Iowa. During her five years with BNIM she has contributed to several projects in all phases of design and construction, primarily for corporate and higher education clients. Recent projects include the University of Iowa Visual Arts Building in collaboration with Steven Holl Architects and American Enterprise Group headquarters renovation. Kayla is passionate about good design and its positive impact on the human experience. Kayla graduated from Iowa State University with a Bachelor of Architecture degree and studied abroad for a semester in Rome, Italy. She recently served as Associate Director on the AIA Iowa Board of Directors and has been involved with several AIA Iowa committees, including emerging professionals and annual state convention planning. Kayla is currently taking her architectural licensure exams.